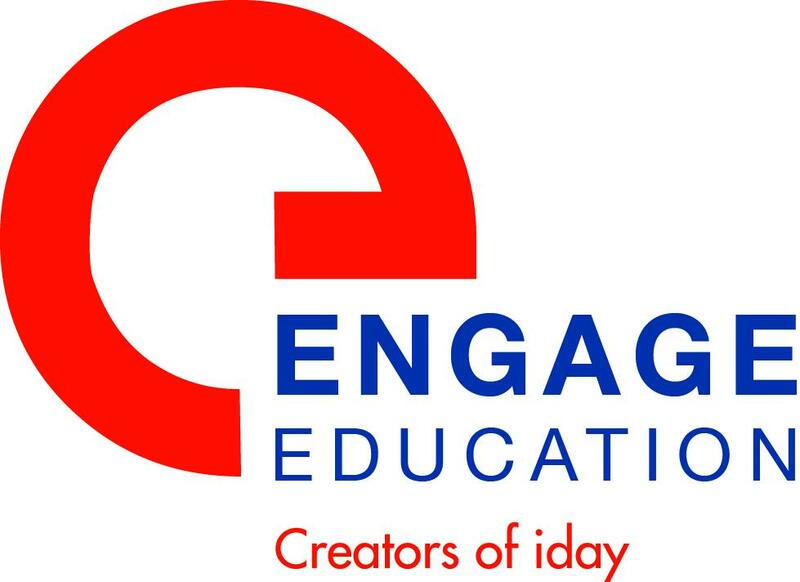 Engage Education Ireland is an education recruitment company based on Stephen’s green in the city centre of Dublin. We are a team made up of secondary school teachers. We are currently working in partnership with a primary school in south-east London who is seeking a KS1 (senior infants, first-class equivalent) Primary Teacher for September 2019. ’Good’ Ofsted report states “The school helps pupils develop their self-belief and confidence as learners. The positive promotion of pupils’ spiritual, moral, social and cultural development is a key factor in their above-average attendance and good behaviour”. Located in Bexley, a leafy district in South East London that offers both easy access to the city and a slightly quieter way of life. The area has over one hundred maintained parks and open spaces. Teachers must hold either a Professional Diploma in Education, a PGCE, a H.Dip, Professional Masters in Education or Bachelor of Education. Teachers must provide 2 references or details of 2 referees and an updated CV. Engage Education are also running our bespoke interview events in the coming weeks and months. This is held in London, you interview with multiple schools on the same day and same location. We pay for flight and accommodation costs.